Start Up Nation: Death By Unions? The Histadrut's attempt to aggressively unionize Israel's hi-tech sector threatens the health of Israel's prized and most vital economic sector. With the renewal of coalition negotiations, Mida would like to make its own proposals for (realistic) best candidates in the top ministries. Far too much of the country is without proper law enforcement. This must change. Mida congratulates Binyamin Netanyahu on winning the 2015 elections. Here's how he can make the country freer, safer and with more accountable government. 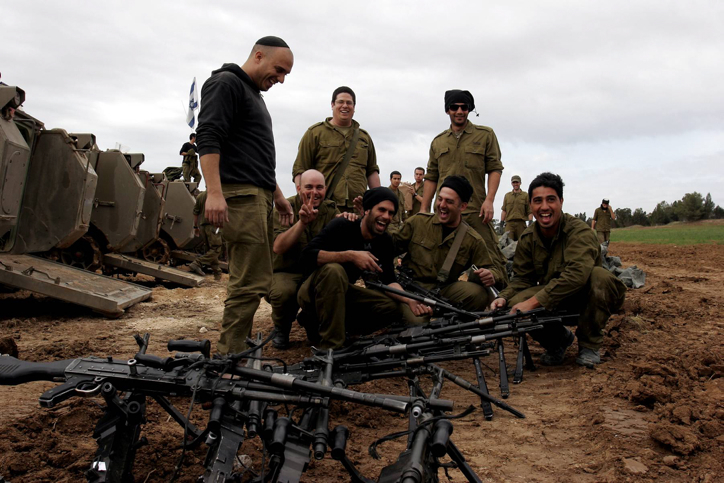 Israel's present course of action against Hamas is befuddling friend and foe alike. It's also working. Quietly and with little fanfare, tens of thousands of Israeli soldiers protect our borders and citizens from harm. The Cold War borders separated peoples with walls and fences - and also demonstrated the superiority of human freedom.